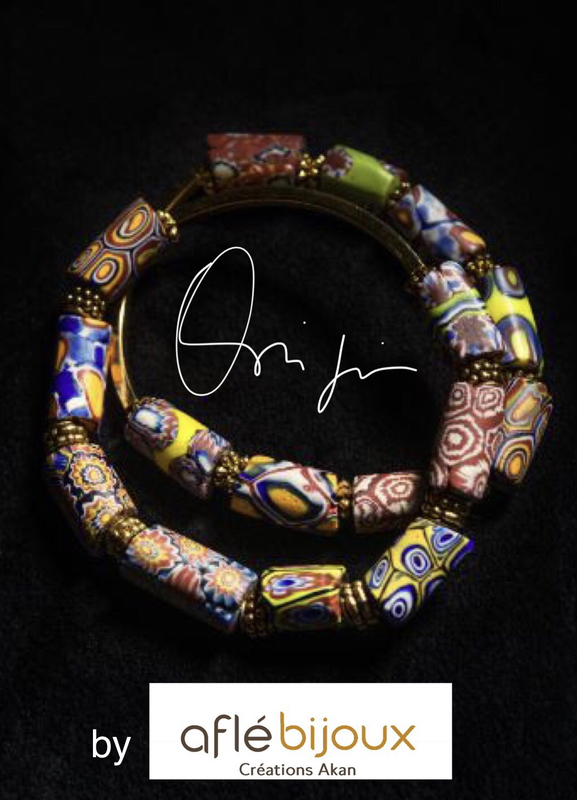 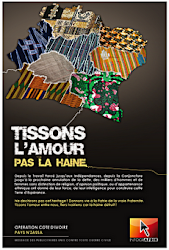 The new Aflé Bijoux Origin Collection features traditional Akan glass beads (Krobo beads) as well as rare african trade beads (Millefiori beads) dated from the beginning of the 19th century. 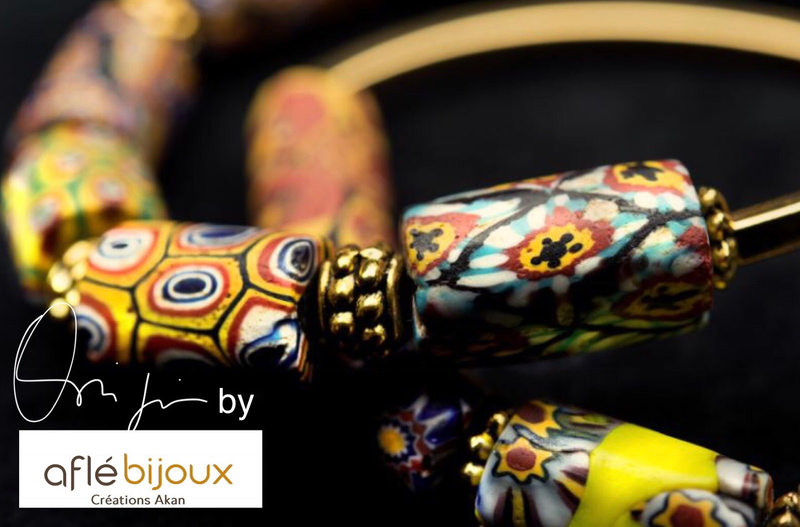 The Collection is the result of several years of research and learning about the Akan people, about their art and culture. 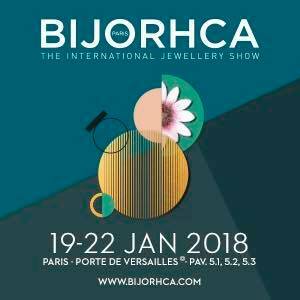 The Origin Collection will be presented for the first time at the International Jewelry Show, Bijorhca2018 in Paris (France).